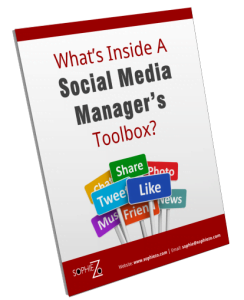 What's Inside A Social Media Manager's Toolbox? Wondering how you can rock social media? social media managers do (hint: it’s not what you think). understand how a social media manager can boost your business. manager can use her skills and tools to grow your business!